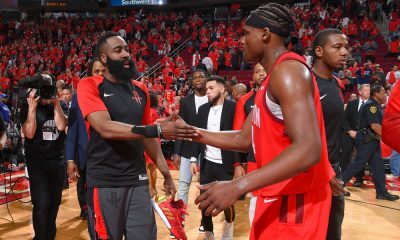 The Houston Rockets (29-17) have been a hard team to peg. 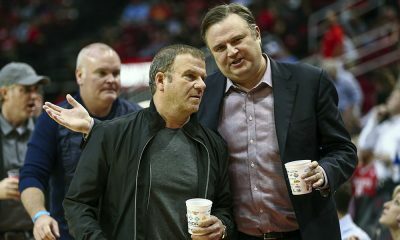 One night they’re dropping 126 against one of the best teams in the league and the next they’re in Memphis, clawing to get to the 80’s and completely unable to get a shot to fall. 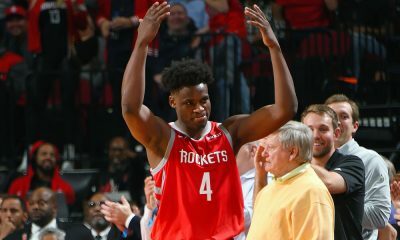 Longtime Houston sports radio host and CSN Houston’s Rockets digital reporter Adam Wexler joined us on the podcast as we discuss what went wrong for the Rockets in their home-away series with the Memphis Grizzlies. 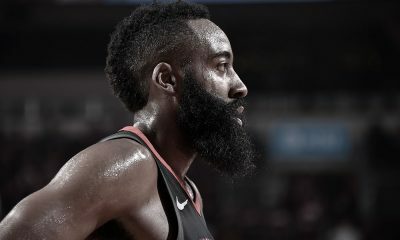 We also discuss the three-point shooting woes that have plagued this team, the Omer Asik injury situation, the Patrick Beverley-Jeremy Lin fan debate and what we can expect from the Rockets at the February 20th NBA Trade Deadline. 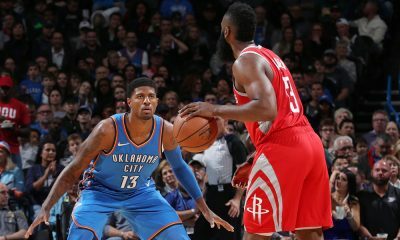 Not only can you see Adam during the game broadcasts, but he also provides terrific coverage daily on the Rockets at CSNHouston.com. 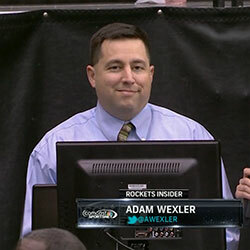 He is also a must-follow on Twitter at @awexler.